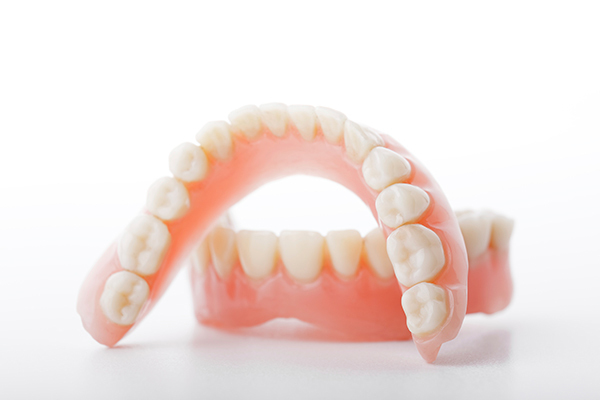 Dentures are a removable prosthesis that can be used to replace missing teeth. One of our dentists might recommend a complete (full) denture or partial denture, depending on how many natural teeth are missing. All dentures can be easily removed. They will restore your speaking and chewing ability and improve your quality of life. Are there alternatives to dentures? Yes, Dental Implants can be used to support cemented bridges, completely eliminating the need for Dental Dentures. The cost may be greater, but implants and bridges more often feel like natural teeth. Talk to your dentist and see if you are a candidate for these alternatives.